Because Let's Face It...We're All Educators! 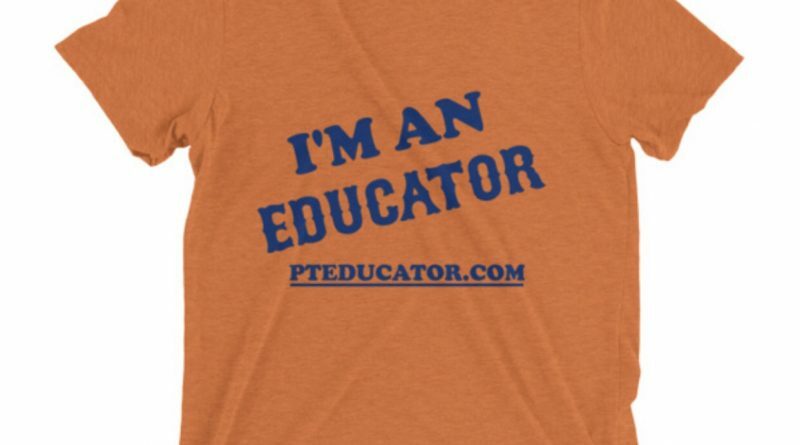 PT Educator is proud to finally bring you some SCHWAG! Brand game on point! Over the last year, PT Educator has become the home of an INFO-TAINMENT site about healthcare literacy. It is literally utilizing our knowledge in all things healthcare and presenting it in informational, educational, and practical methods. Our hope and our mission is to educate the general public, up and coming health care students, and even healthcare practitioners! Because let’s face it…we’re all educators! We all have varied skill sets. My educational background was not a “traditional” pathway. I received a BA in English from Wake Forest University, a Masters in Physical Therapy from East Carolina University, a Doctorate in Physical Therapy from University of St Augustine, and am finishing up my Educational Doctorate at University of St Augustine as well. At this point in my life, I feel as though I do a decent job of writing, treating people to get them better, and most importantly educating. 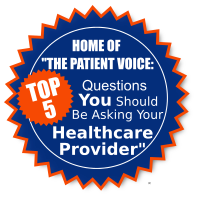 Whether it be friends, family members, patients, students, or strangers, if they ask a question regarding healthcare (or any other area I may have some expertise in) I feel like I can educate. And I would implore you to do the same. We are not experts in everything. 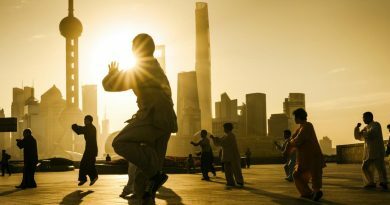 But whatever your expertise is, please do the world a favor and share your passion and your knowledge. Not everyone will want to hear it, but the ones who do want to hear it will appreciate you greatly. It was a difficult realization to come to that I was pursuing a $40K terminal degree in my EdD that I may not even really want to use “traditionally” in academia. I may dabble a little here and there in academia, but I feel as though I have found a home and an outlet for my EdD here at PT Educator. I can’t wait to bring the world more courses, eBooks, and collaborations to increase our reach and help more people understanding many different aspects of healthcare and how it can be used on several different levels. 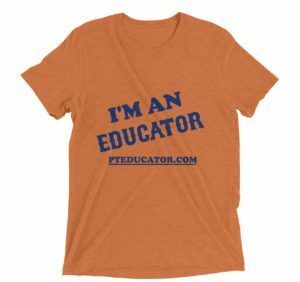 In the meantime, feel free to grab one of these shirts for yourself or for your favorite educator! 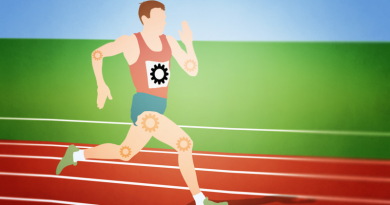 Good News When Choosing A Running Shoe!